Mac Mineralize Skin Finish Natural - This powder is definitely holy grail material. It's perfect for setting foundation and creating a matte look. It's great for if you have oily skin or tend to find that your foundation magically disappears throughout the day. One of my favourite Mac products of all time. Chanel Les Beiges - Looking to add a healthy glow? This powder is the one for you. It's super light on the skin, perfect for the warmer months and yet seems to have an airbrushing effect that you wouldn't expect. The packaging being so beautiful is an added bonus too! 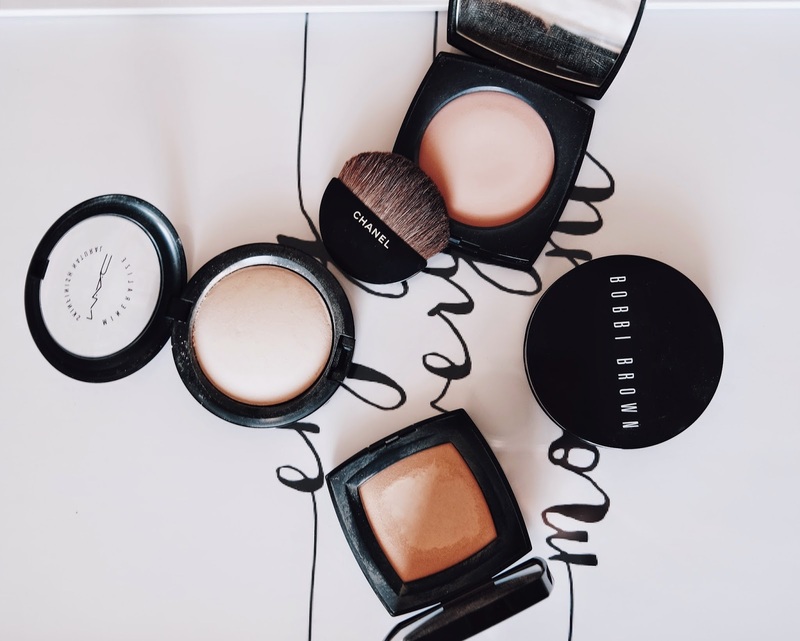 Bobbi Brown Bronzing Powder - This summer, even the palest of the pale want to be able to add a bit of warmth to their make up and this is where Bobbi Brown becomes our Knight in shining armour. This bronzing powder gives every girl that beautiful summer glow we all need. 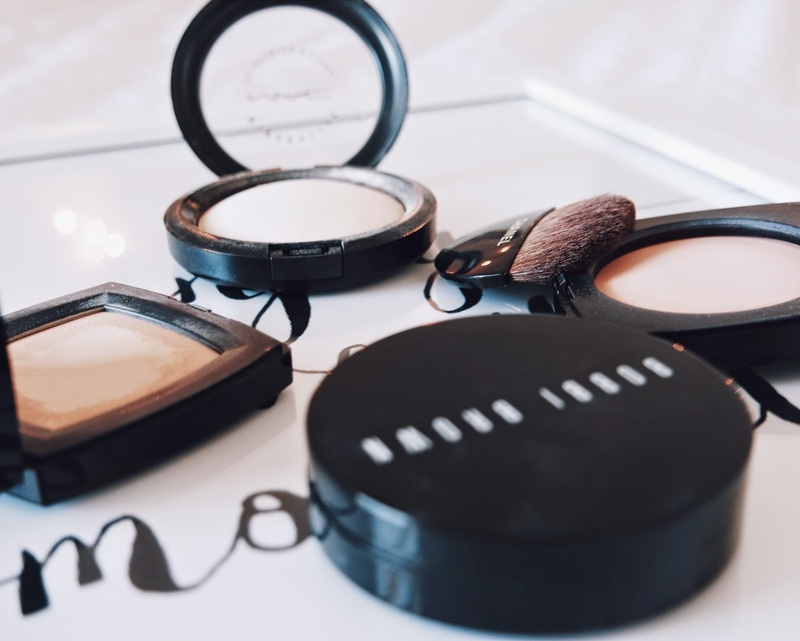 It's perfect for contouring too, as well as just being a great all round bronzer. Chanel Poudre Universelle Compacte - This powder is great for those days where you want a light coverage. It perfectly allows your skin to come through whilst also giving you a flawless finish.. It seems undetectable on this skin and is going to come in super handy for any kind of heatwave. 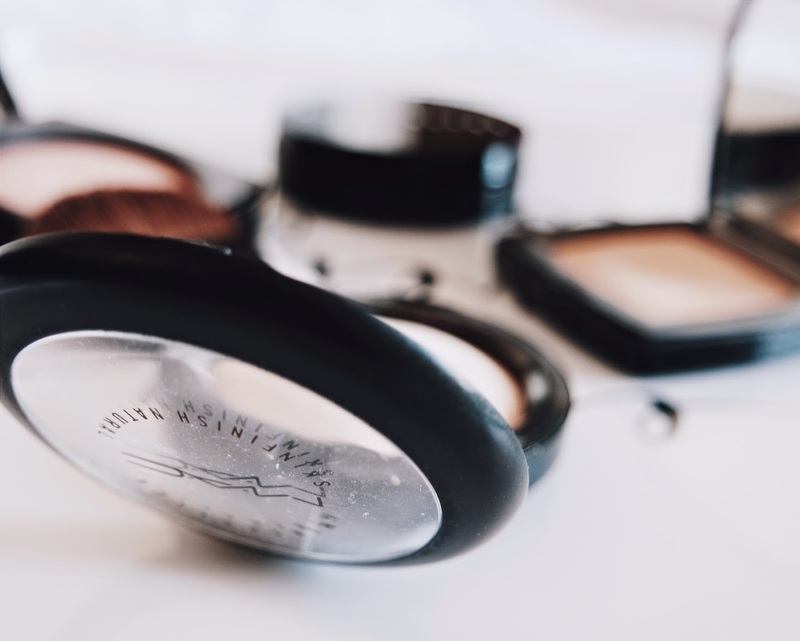 What are some of your favourite powders? The Chanel powder sounds amazing! Definitely want to try it! I love the Bobbi Brown bronzer! Recently purchased it and I have to say it gives such a beautiful warmth to my face. 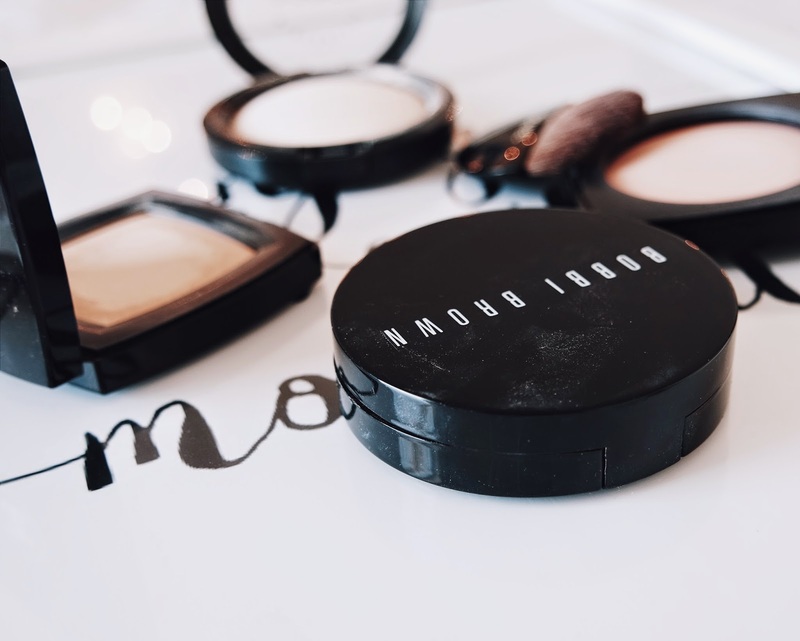 I also have the bobbi brown bronzing powder, it is really great and I love the matte finish, great for a contour I agree! 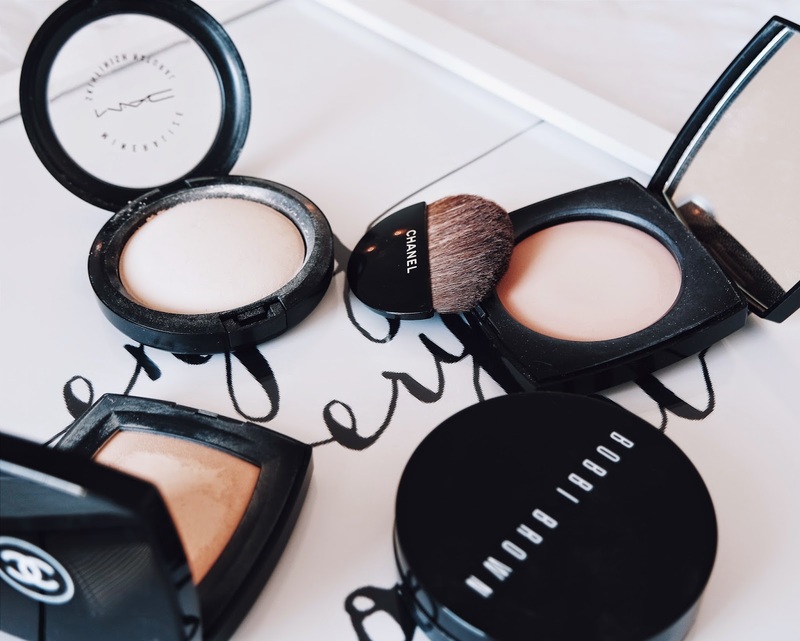 I've always wanted to try the Mac mineralise powder too, everyone seems to rave about it! My fave powder at the mo is the hourlass ambient lighting powder, I have it in luminous and they really are worth the hype! Really glowy!